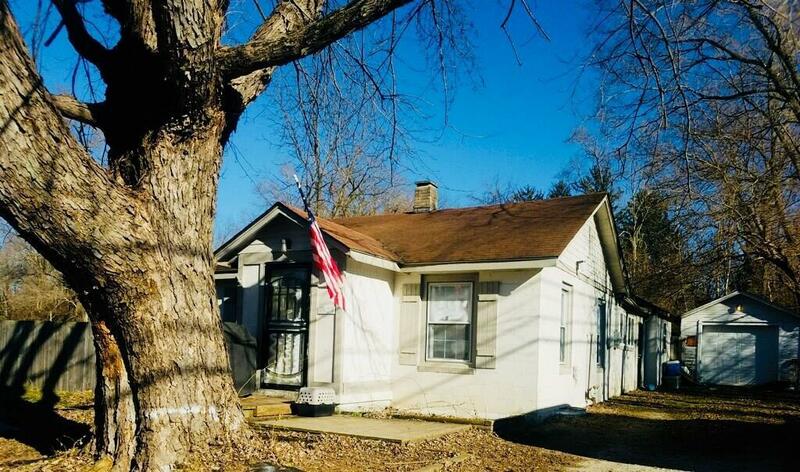 Adorable 1 story bungalow features a unique investment opportunity 4 blocks north of Broad Ripple, 3 blocks east of White River and within walking distance to Glendale shopping, Walmart, dining, theater and more! 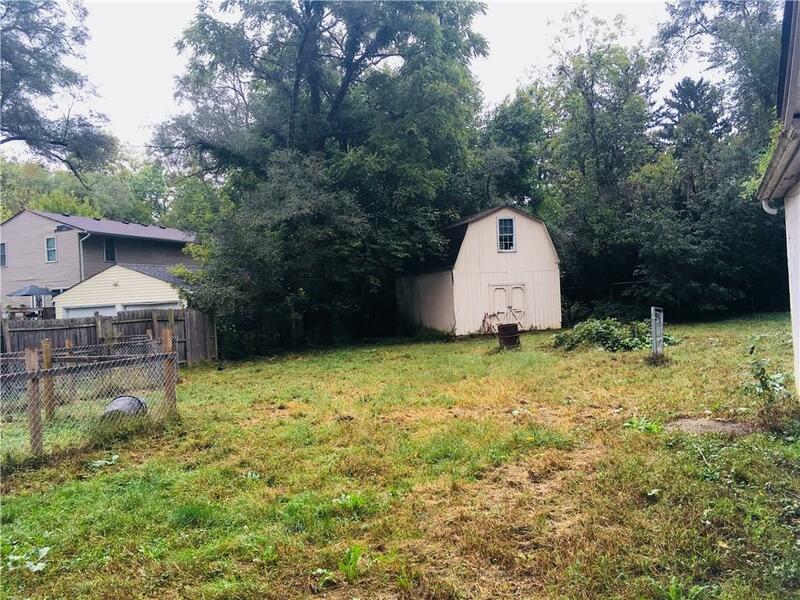 Nestled a block away from investor renovated housing and will be a high demand area now that $80 million has been granted for the Broad Ripple Park. This home features a double lot which can be used to built a second home and increase the value. 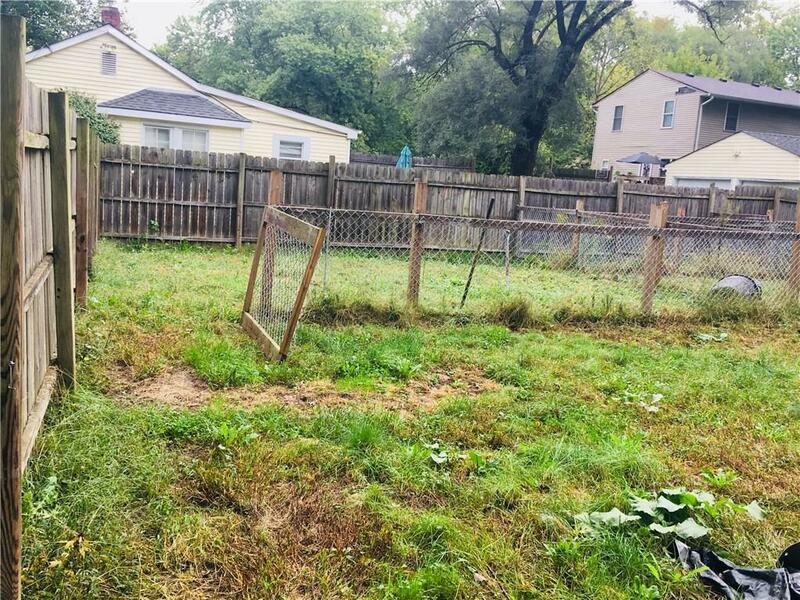 Fully fenced yard and 2 story good condition mini barn included! Quiet neighborhood with stable friendly neighbors. Interior features a 2 yr furnace, some new paint, and carpets are 1 year old. 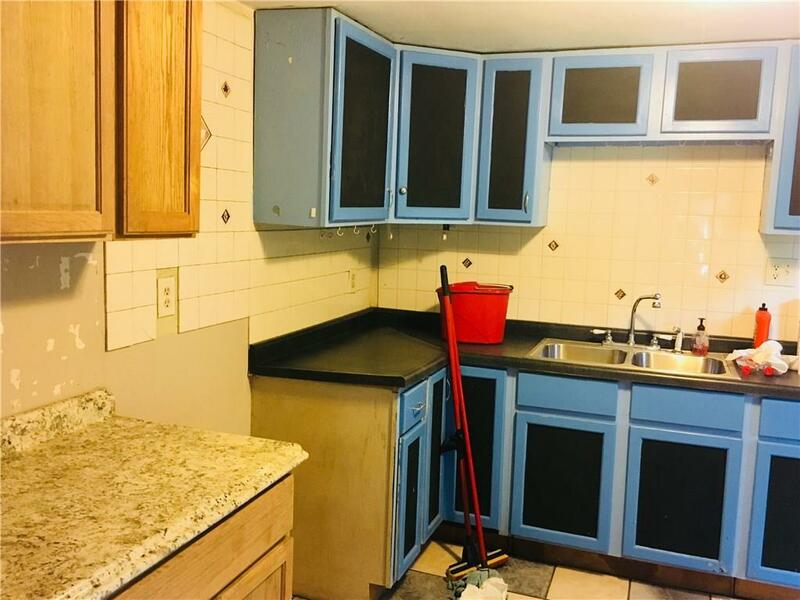 Master features a stand up shower and sink. 1 car detached garage.